A few items on PiFan this week and a number of new trailers, which now feature writeups (originally posted on Twitch). The lineup for next month's 16th Puchon International Fantastic Film Festival will not be revealed for another week but we now have our first indication of some of the films that will screened at the event. 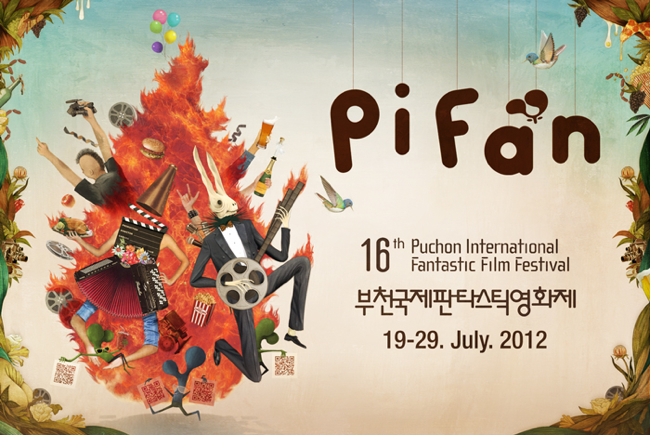 PiFan will be holding a retrospective of the respected Korean production company Myung Films. The sidebar will be titled "Asian Major Studio Special Program: The Sun and the Moon of Korean Films, Myung Films" and will feature a cross section of some of the company's major works. Those works that will screen include: The Quiet Family (1998), Happy End (1999), The Isle (2000), Joint Security Area (2000), Waikiki Brothers (2001), A Good Lawyer's Wife (2003), Bloody Tie (2006) and Cyrano Agency (2010). Myung Films was founded in 1995 and has built a reputation as an enabler of some of the country's best behind-the-scenes talent as it has fostererd early films from Park Chan-wook, Kim Jee-woon and Im Sang-soo. In addition to the films, there will also be some special sessions with various Myung representatives as well as actors and directors from their past films. Things are starting to heat up for the 16th Puchon International Fantastic Film Festival (which will be taking place July 19-29) now that a brand new teaser trailer has been released. It's a well-designed and whimsical little montage but does not give any hints as to what may feature in the lineup. However, included is an image of a QR Code and I'm curious to see how these will be integrated into the festival. Will they be used for the tickets or do they have something else up their sleeve? 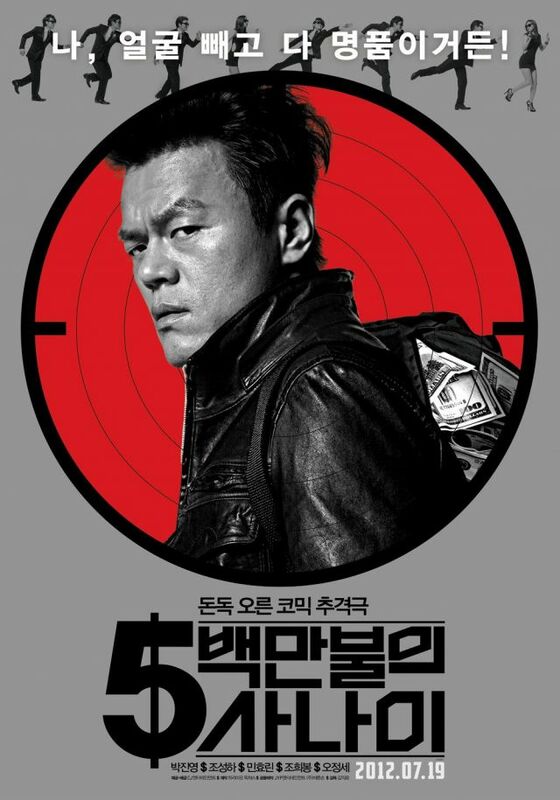 The Korean indie western Bloody Fight in Iron-Rock Valley, which won awards for Best Korean Indie Feature and Best Asian Genre Film at last year's Puchon International Fantastic Film Festival, is getting ready to debut in Korean theaters on July 12 and below is the new trailer. 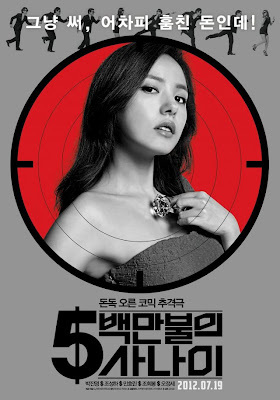 Here's a brandnew teaser for an upcoming Korean film called Conspirators that up until now wasn't on my radar. It's a dark thriller about organ harvesters operating on a cruise ship (I think)... and it looks fantastic! The film stars Lim Chang-jung (Miracle on 1st Street, 2007), Daniel Choi (Cyrano Agency, 2010) and Oh Dal-su, one of my favorite Korean actors who will also be appearing in this summer's The Thieves. A new teaser has been released for the upcoming film Ghost Sweepers, a supernatural horror comedy which follows Korean cinema's proud tradition of mashing together every film genre known to man. Ghost Sweepers is about a group of shamans who come together to oust a ghost in a village. The film sounds like a lot of fun and though I can't say I was too crazy about director Shin Jung-won's previous film Chawz (2009) there seems to be plenty going for this project. Not least the presence of young star Lee Je-hoon (The Front Line, 2011; Bleak Night, 2011; Architecture 101, 2012), everything he touches seems to turn to gold! 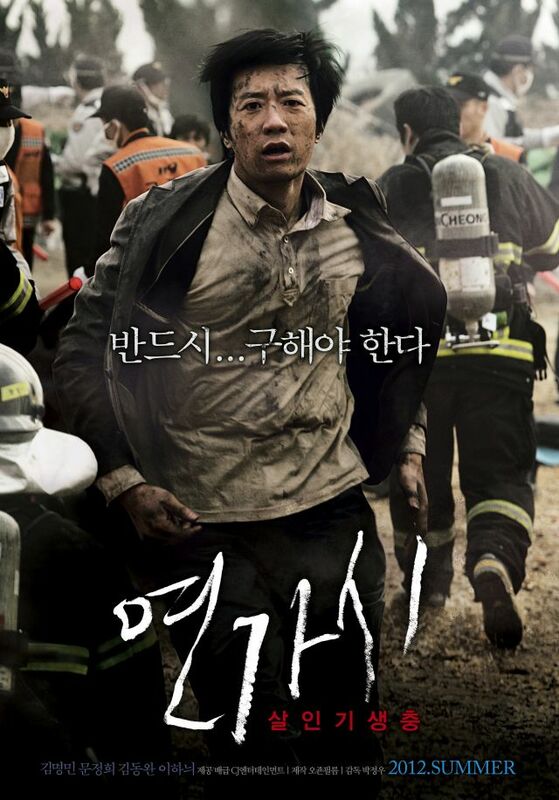 Last summer Korea failed to deliver a decent new horror film and this summer looks like more of the same. Well no actually, it looks worse. Don't judge a book by its cover they say but this new teaser for Two Moons, the next K-Horror offering (scheduled for next month), elicited little more than a yawn from me and I think I will be giving it a miss. Korean Cinema News is a weekly feature which provides wide-ranging news coverage on Korean cinema, including but not limited to: features; festival news; interviews; industry news; trailers; posters; and box office. 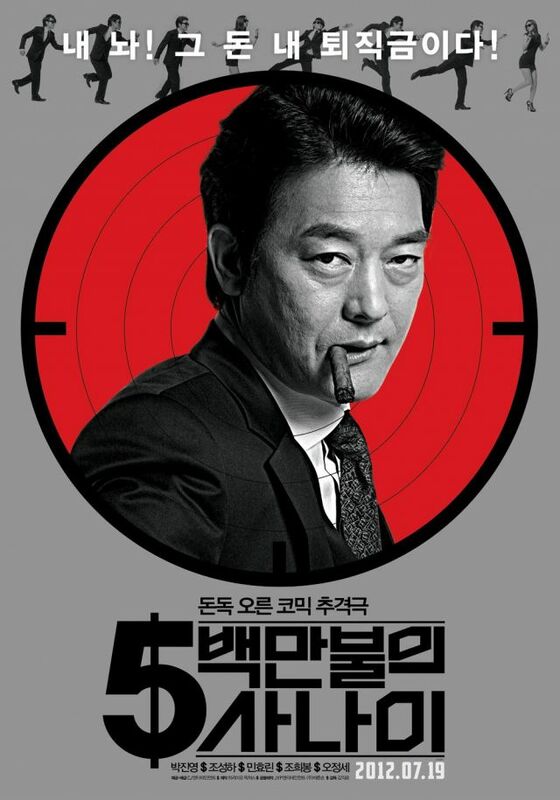 It appears every Wednesday morning (Korean Standard Time) on Modern Korean Cinema. 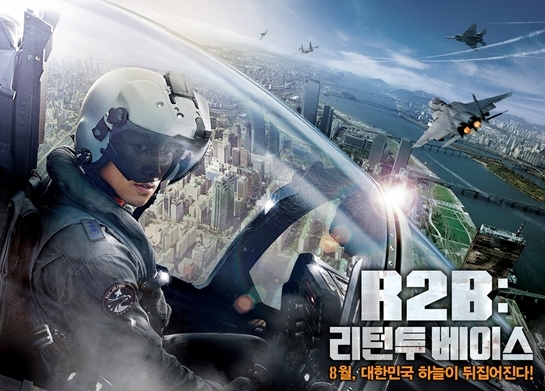 For other weekly features, take a look at the Korean Box Office Update and the Weekly Review Round-up. Reviews and features on Korean film also appear regularly on the site.